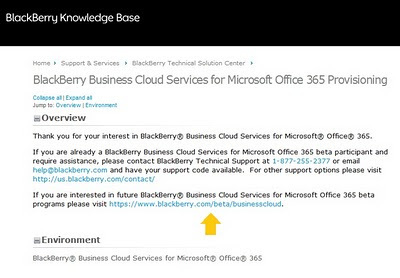 BlackBerry Business Cloud Services for Microsoft Office 365 is now available to organizations and BlackBerry is currently accepting participants for the Open Beta Program starting in October. 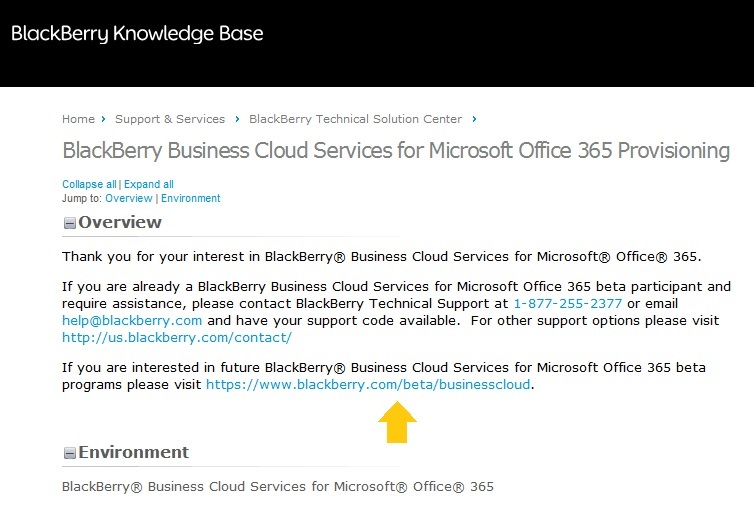 The general availability of the service is expected to be in January, 2012. Before participating in the Beta program, you should consider that as this is a pre-release service there may be occasional service interruptions and system downtime. 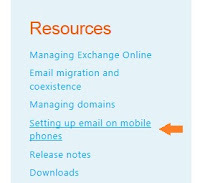 This should be considered as a testing ground for you to explore the new features and functionality offered by the service. 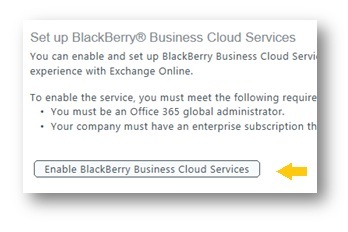 Next step to activate the service is to authorize RIM to access your Office 365 account meaning that RIM will have Full Access to your Exchange Online information. 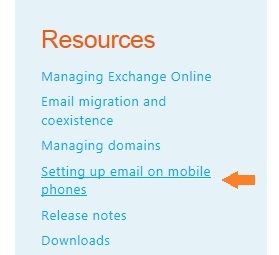 If you are ok with that in the Beta program, confirm the the page. and clicking on Nominate an Organization on the right. I'm glad that they released at least a beta version of this program. In that way, we can test it and see if it works perfectly. Great news, specially for us folks working at a virtual office malaysia. Better software means more productivity. Copyright © 2010 A. Tavakoli. Powered by Blogger.